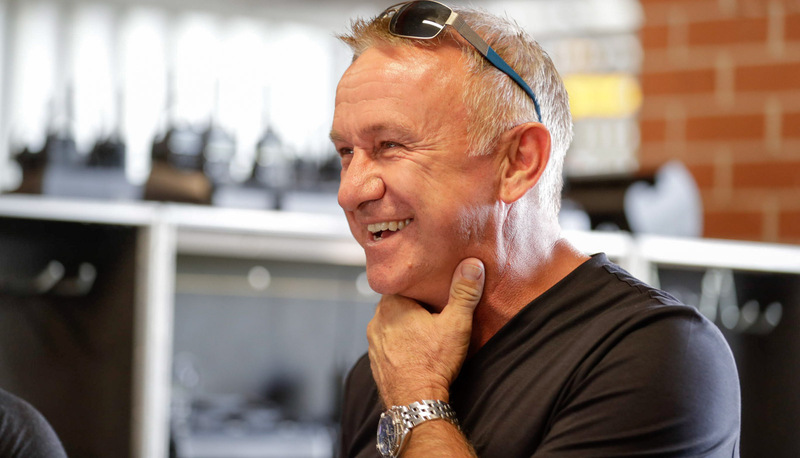 Retired Supercars champion Russell Ingall will take part in opening practice for the Coates Hire Ipswich SuperSprint with the Red Bull Holden Racing Team. Ingall is set to steer Shane van Gisbergen’s #97 Commodore in the 30-minute, additional-driver session on Friday morning. 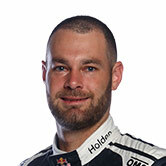 Van Gisbergen’s PIRTEK Enduro Cup partner Earl Bamber took part in the corresponding Winton practice, but is absent this weekend due to his GT racing commitments in the USA. Part of the Fox Sports commentary team, Ingall last drove in a competitive Supercars session at the 2016 Gold Coast 600 with Nissan Motorsport. “I’m really looking forward to it,” said Ingall on Supercars Trackside of his upcoming laps at Queensland Raceway. 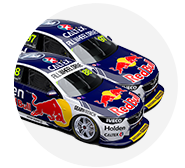 Ingall visited the Triple Eight workshop in the lead-up to the event to undertake a seat fitting due to the significant height discrepancy compared to van Gisbergen. “It’ll be interesting to see how he goes and what he thinks of it,” said van Gisbergen. Ingall’s Supercars career included a stint in customer Triple Eight equipment while driving for Paul Morris Motorsport. He also made a Bathurst 1000 start for Triple Eight, driving one of its Holden Vectras in the 1998 Super Touring event.